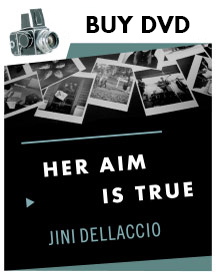 The greatest way to help celebrate Jini’s Birthday, is to help us share Jini Dellaccio’s story and artistry. We hope to reach audiences everywhere, and partner with programs that are inspiring creative and critical thinking for life. Because #artmatters and #jinidellaccio’s #photography matters. – Check out our connect & reach out page to find out how you can help!